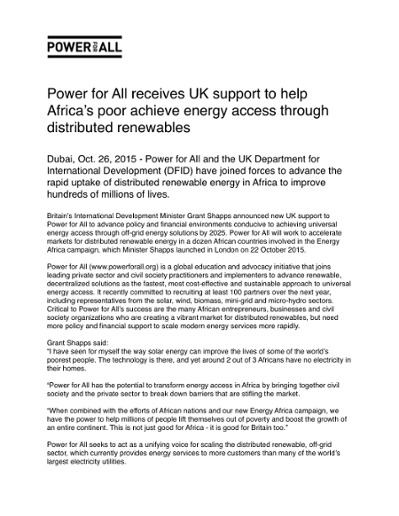 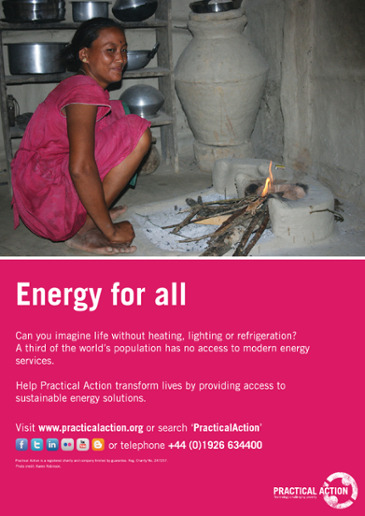 Today, nearly one-third of the global population is without access to reliable power. 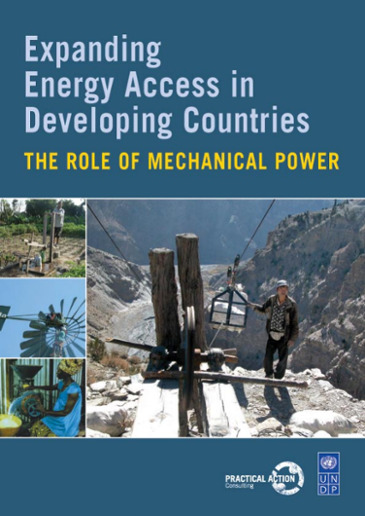 While the United Nations has prioritized delivering sustainable energy for all, current prospects seem dim: experts estimate it will take $700 billion dollars and more than 20 years to achieve universal energy access. 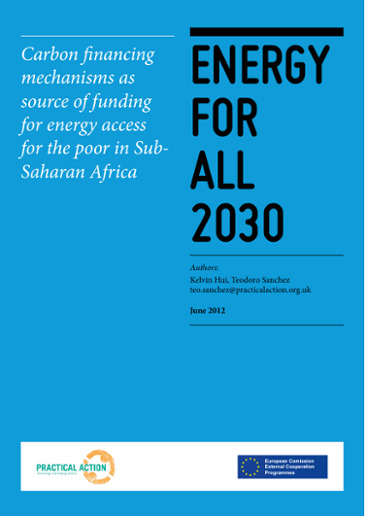 There is a faster, better path to universal energy access: market-based, distributed solutions that directly engage the energy impoverished in creating their own (renewable) energy and controlling their own destinies. 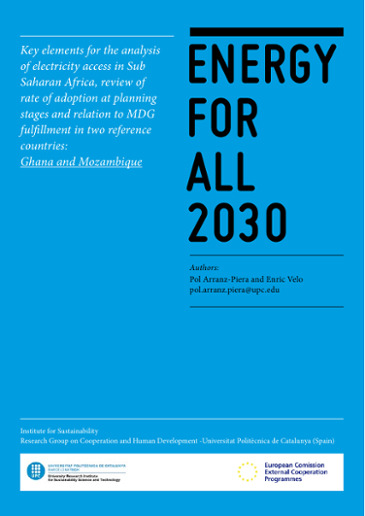 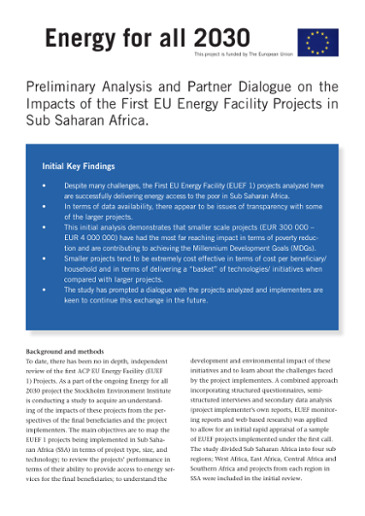 Power for All demonstrates that the burgeoning market for renewable, distributed, and democratized energy products—estimated by some to be worth $500 billion—can quickly leapfrog electrical grids and rapidly accelerate the access timeline.